All of our websites come as responsive websites so they can be viewed on portable devices which is mandatory by Google to rank higher in the SERP. 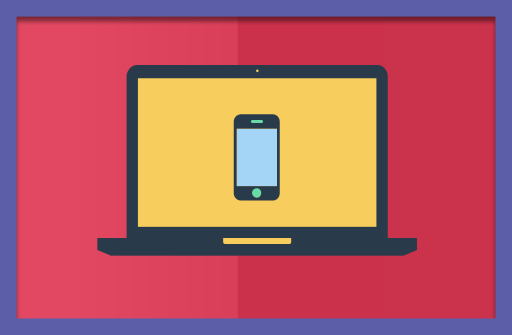 As mobiles and tablets become increasingly the only medium people use to browse the internet, you need to make sure your website is easily viewed on these smaller, more compact screen sizes. All the websites we now build are responsive, meaning that viewing on all devices is clean and friendly; from a 27″ iMac to an iPhone 5, your website will render perfectly.